We’re back with another Dream Theme Blog Hop! 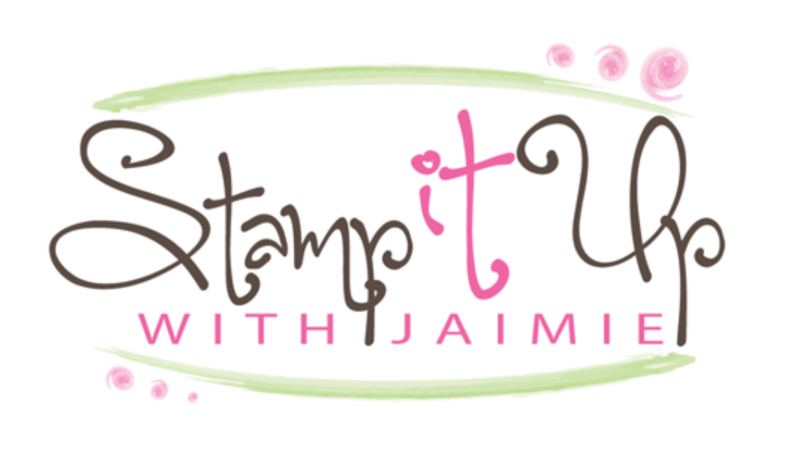 This month we’re focusing on Father’s Day projects and I created a card with the Stampin’ Up! High Tide stamp set to share with you today. My card design was inspired by CAS(E) this Sketch #221. 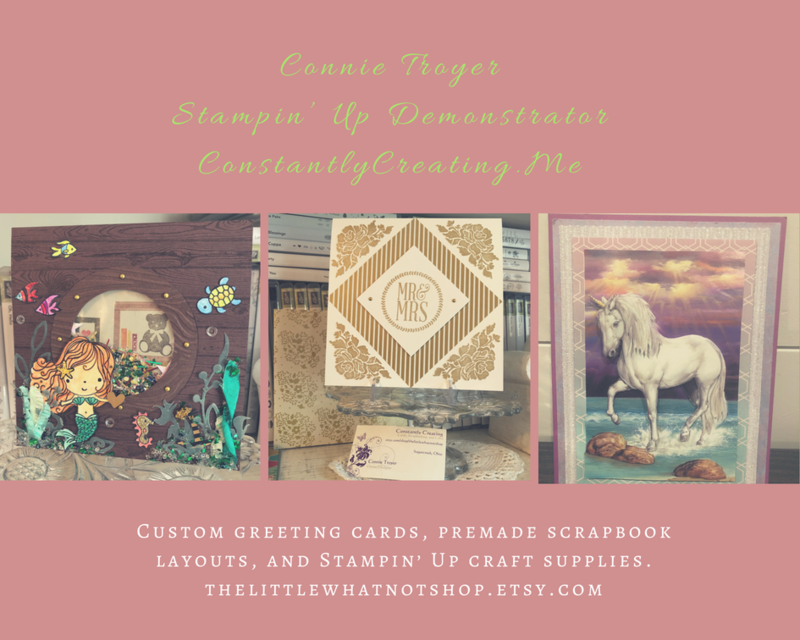 I started by adhering a panel from the Color Theory DSP Stack (available June 1) to a panel of Soft Suede card stock with SNAIL and then to a Dapper Denim card base with Stampin’ Dimensionals. I embossed a panel of Soft Suede card stock with the Seaside Embossing Folder and I adhered it to the card front with SNAIL. I stamped the images from the High Tide stamp set in Dapper Denim, Soft Suede, Early Espresso and Marina Mist inks on a panel of Whisper White card stock. I sponged the upper part of the panel with Soft Sky ink and then adhered it to a panel of Dapper Denim card stock with SNAIL. I adhered the layered panel to the card front with Stampin’ Dimensionals. I stamped the sentiments from the Thoughtful Banners photopolymer stamp set in Dapper Denim ink on a panel of Whisper White card stock and then stamped the border from the Thoughtful Banners stamp set around it in Soft Suede ink. I punched the banner out with the Classic Label Punch and adhered it with Stampin’ Dimensionals to the card front. I added a single silver enamel dot from the Metallic Enamel Shapes pack to finish the card front. I stamped the images from the High Tide stamp set in Soft Suede, Early Espresso and Marina Mist inks on a panel of Whisper White card stock inside the card. Alright, on with the hop! Click the next button below to hop forward to see what Renate Ecklmayr has created today. Click the previous button below to hop back to see what Tracy May has shared today. Use this host code when you order and receive a free gift from me! If your order is over $150, please do not use this code, but you’ll still get the free gift. The free gift is your choice of any item valued up to $10.00 in the 2017-18 Annual Catalog! That includes some of the Host Exclusive stamp sets! See my Rewards page for full details. This entry was posted in Father's Day and tagged CAS card, Father's Day card, High Tide, nautical card. Bookmark the permalink. What a wonderful Father’s Day card, I love the colors and your stamped images are perfectly beautiful! Wowza my friend, such a fabulous masculine card. I love how you have used the new color theory DSP stack and embossing the soft suede panel finished the card off perfectly.